Putting yourself in front of a camera, pressing record and speaking for the first time can be a daunting prospect. If you’re not someone who naturally enjoys speaking (or at least doesn’t love the idea of making a lasting record of your voice!) then the concept of regularly making video content part of your email strategy is probably less than appealing. 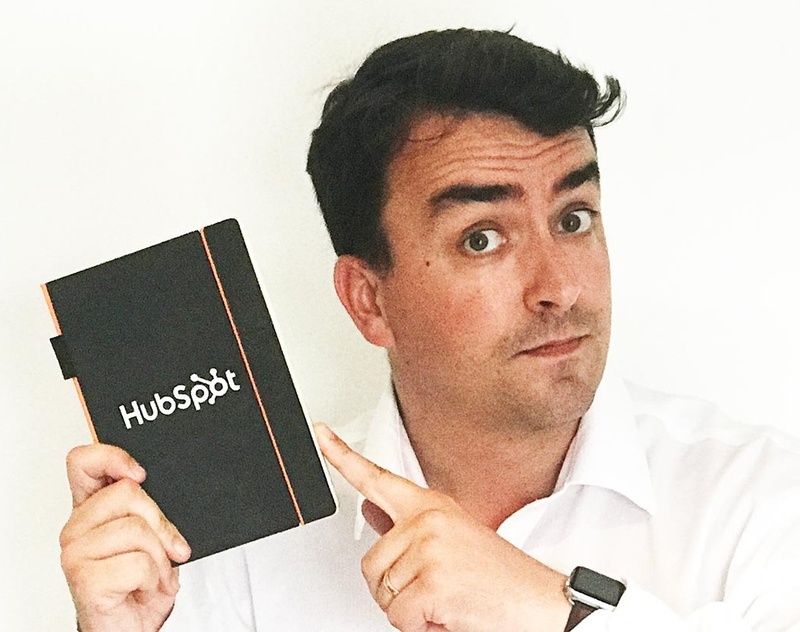 In a recent HubSpot course we attended on video prospecting, it was revealed that 70% of HubSpot users say they are yet to try video in prospecting emails: this is a huge missed opportunity for many businesses. And if you embrace it now, you’ll be in that smart 30% of businesses making video prospecting work for them. 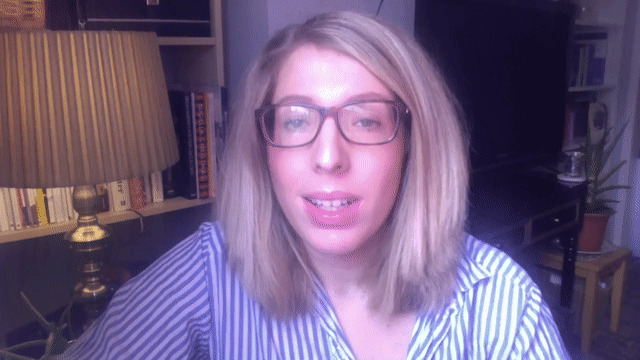 Just to prove you can overcome any nerves or awkwardness, I’ve included a series of my own videos throughout this post to offer both extra tips on video prospecting, and prove that a complete novice can turn out watchable-enough content! 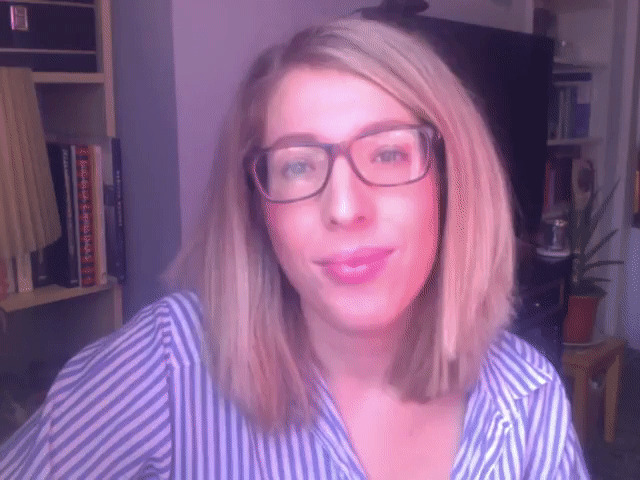 In this post I’ll be offering hints and tips for getting started with video email prospecting – ready, set, action! Creating a personal, close relationship with your brand. Having a face and voice to associate with your company means you will be etched into prospects’ memories. Humans are visual creatures; if someone has your face and words to recall from an email, text-based ones from your competitors will fade into obscurity. Video prospecting suits absolutely any business type. Whether you’re a one-person or 100-person business, a landscape gardening company, or a bakery: adding video to email is a fantastic way to make your communications stand out in any inbox. In a world of video, you’re keeping up. With 80% of the world’s online content soon to be video based, it’s a hugely missed opportunity if all you are doing is sending text-based emails. Don't fall behind. Prospecting is the most crucial and critical point of any customer journey: they’re deciding whether they want to work with your business or not. 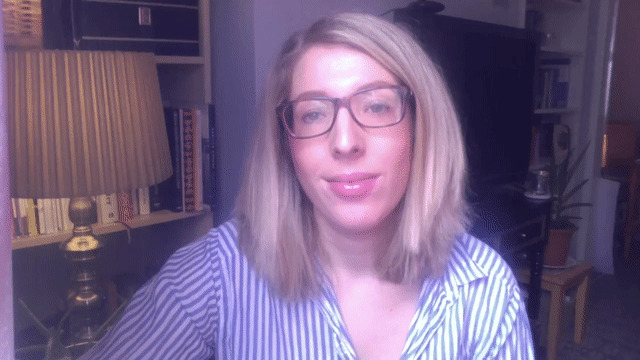 By creating a personalised email video, using the prospect’s name and referring to information exclusive to them, you’ll show you’re willing to really push the boat out in these early days, proving this is a relationship you want to nurture. Although you might be slow to start with, video prospecting is actually a much easier and quicker way to communicate with prospects than purely crafting personalised email copy. Once you’ve got the hang of recording, using notes and editing videos, you’ll be able to turn a video around in 5-10 minutes. People are 75% more likely to watch a video than to read documents, emails or articles – especially if it’s about them! We all love to feel special, it’s good for our egos. So the idea of someone making a video specifically targeted at you, and using your name, is a winning formula to making prospects feel recognised and understood. It takes three seconds for someone to make a judgement about you: if your email looks dulls, and is swallowed up into the hole of other text-heavy prospecting emails, the opinion people make about you is going to be one of a dull, unimaginative business who don’t really care about their prospects. Find a quiet spot with a neutral background. You don’t want distractions when you’re filming yourself speaking; other people in the background or external noise can deter from the important task you’re trying to achieve so keep it quiet, focused and simple. Smile! Staring at a tiny blinking disc on your computer screen and grinning doesn’t feel the most natural thing to do, but a friendly countenance can be the difference between a ‘yes’ and a ‘no’ when you’re reaching out to a new prospect. It sounds obvious, but don’t frown, don’t look too serious and crack a smile every now and then! Let your personality shine, and show that you're funny and open. Prospect for one hour a day: this includes making the videos, editing them, embedding them into emails, writing some copy, and sending them. In that time, you should get about five emails sent out – a pretty good start or end to the day! Make sure you include the person’s name in the email subject line and tell them you’ve created a video for them – you need them to understand this is personalised, original content just for them in the subject line or they might not get any further into the content. Add emojis to the subject line, too – emails which include these are more likely to be opened. When you’ve made your video, embed it into the body of the email itself so it starts playing once the prospect has opened the email. The fewer clicks and less energy the prospect has to put in to view your content, the better – the human brain processes visuals 60,000 times faster than text, so get that video playing and hooking the recipient fast. Use their name and use your own, too. Introduce, or reintroduce yourself, and drop in a personal comment if you can: you hope they had a great weekend at the coast, you hope their house move went well, ask if they're enjoying the great weather. If you show you've remembered things about their lives, or want to pass the time of day with them, you'll build far more personal and lasting relationships. Don’t use a strict script: be natural. It’s great to plan what you’re going to say, using cue cards or notes, but don’t read religiously from a script. It will create a stilted, unnatural and artificial impression at a time when it’s so important you appear genuine and friendly. Saying ‘um’ and ‘er’ shows you’re a real person, not a robot, and creates more of a bond with the prospect, so don't worry about editing these out. Since this is a prospect, you don’t want to give everything away at the start. Once they become a customer, you can help them even more and show them all the ways your product or service would benefit their business. But at the start, don’t give too much away for free: focus on just one thing you’ve noticed about their business and explain one way that you could help. Only speak for a minute. From my own videos, a minute can seem a long time! But if you have three or four points written on your screen to prompt you, you’ll find it’s actually easy to cover these in this time frame. At most, extend your video to two minutes but don’t go beyond that: we humans are fickle and get bored easily – keep it short. Don’t be overly critical – you could probably list 20 points to this prospect about the things they aren’t doing well, and all the ways your service or product could help them improve. But no-one likes being criticised, especially from the ‘safety’ of their own inbox! Your email message needs a helpful, understanding tone, not an attacking one. Turn the mirror back on yourself and say the things you struggled with as a business, empathise and help them trust you by being honest and humble. Add your calendar into the body of the email so the prospect is encouraged to follow-up your video email with a booked-in call. 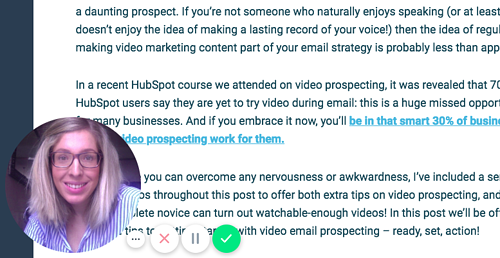 If you use VidYard and HubSpot, you can even overlap the calendar invite into your video. Make sure there’s a clear purpose to your email and a way for the prospect to take action. Do your prep: look back at any prior records associated with this contact and make sure you’ve got specific data, examples or pain points to highlight. Understand what their business does, use the right names and look at their website before jumping on a video – there’s nothing more embarrassing or less likely to win a prospect over than getting these details wrong. If you’re following up on a previous email or video, make reference to it – look at how much of the video the prospect watched and either encourage them to finish the video (and embed it again in this email) or if they made it all the way through, ask what you can help with next to assist them. Everyone in your business should be using video, not just your sales team. Yes, video emailing is a way for sales reps to reach out to prospects, but this is just one use of video – we’ll be exploring others in future posts. Get your other teams to create short videos to help build confidence with the tools. For example, your HR team could be making short snippet videos for LinkedIn when advertising for new roles in their next recruitment drive. Your marketing team could be incorporating how-to videos into their blog and content offers. Customer-service reps could be using real-life videos internally to show positive and negative examples of customer service. The list goes on. Set yourself a goal: make 5 or ten videos in this next week and send them out to prospects. Exchange videos with one of your colleagues ahead of sending them out and give one another pointers. Whatever you do, start to make those small steps towards making video prospecting a normal, regular part of your working day – we promise you won’t regret it.